How Do You Know What’s Trendy for Kids? Kids, as much as adults, want to look good. However, the style they wear has to be suitable and appropriate for children. But how do you know what’s trendy for kids and what’s not in the world of designer kids clothes right now? The following tips may help you with this. Celebrities are often the greatest trend setters of all. Hence, make sure you check out what they are wearing. If you start to see similar things on their children, then you have discovered a trend. Make sure you check out a range of different shops. Take a look at what is on display. Do make sure that, when you go shopping, whether online or for real, your child is with you. They have to have an input in what they get to wear. Plus, you need to make sure that, if you’re going to spend your money on clothes, your kids will actually wear them. 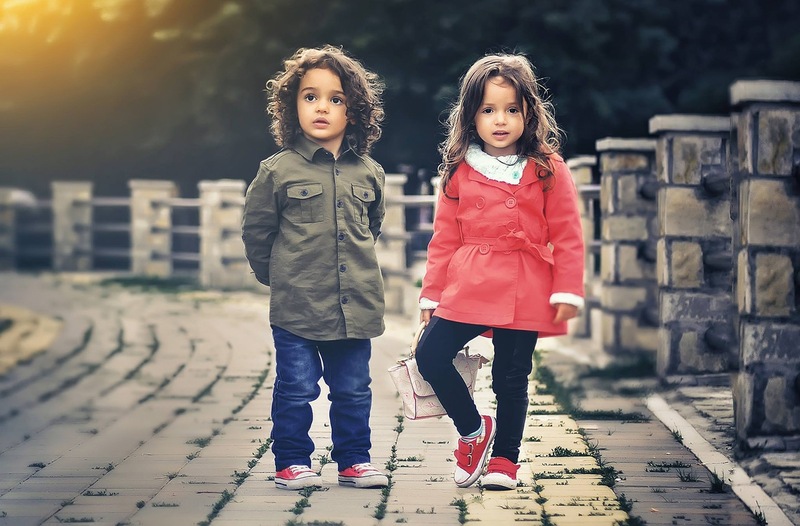 Think about their personality as well: you don’t really want a shy child to stand out, no matter how fashionable or trendy their outfit may be. Also, you have to make sure that they wear something suitable to their body. Fur coats may be fashionable for teenagers, they look frumpy on toddlers. Lastly, think about your child’s favorite activities and whether they will be able to engage in those while wearing their new clothes. Next, you need to make sure that the quality of the clothes you are choosing is really good. Just because something costs a lot of money does not mean it is also of high quality. It might simply be that a designer has figured out that many people want something, and has therefore driven the price up because they know that people will buy things anyway. Check the cut of the garment as well as the quality of the stitching, and look up the reputation of the designer to make sure things will last. If you’re not sure what to buy, classical styles always work well. This is also true because real fashions are often only fashionable for a very short period of time, which means you could end up buying something expensive that can only be worn ones. The classics such as plain, simple shirts, nice blouses, dresses, jackets, and jeans will always be suitable. You can then buy more out of the box items for special occasions such as weddings, Sunday church services, holidays, birthdays, and Christmas for instance. You can also purchase a trendy item instead of an outfit, and mix it with something classic. This could just turn your child into a veritable trendsetter! When you buy designer clothes for your kids, it should be comfortable, playful, and colorful, just like their toys. They will love wearing them, while looking great at the same time. Regardless of current trends, the most important thing is to make sure that your child feels good in what they wear.